Texas is fortunate to have many wonderful gymnastics programs and has for decades been home to some of the most successful athletes in the sport. Every gym has its own personality and culture, as well as characteristics that make it unique. 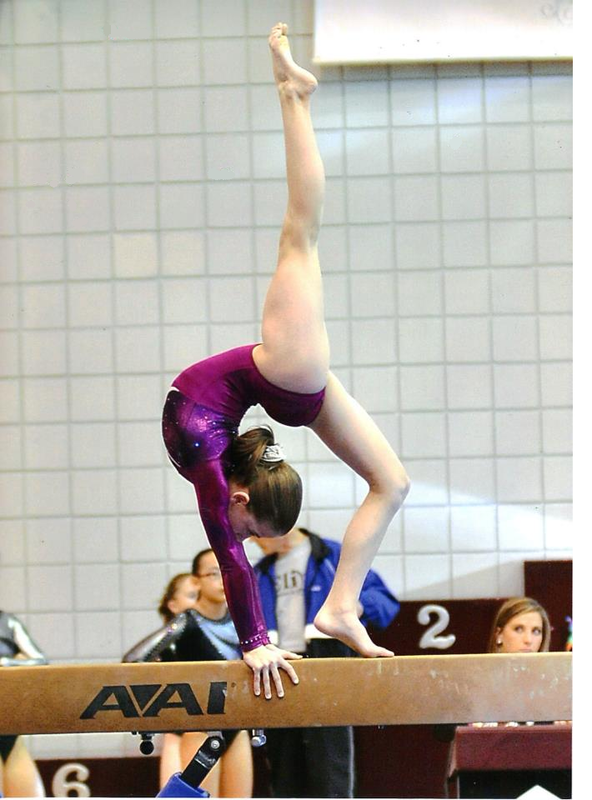 At Denton Gymnastics Academy, one of the things that makes us special is that we are all about gymnastics. Maybe that sounds pretty obvious, but it means that you won’t find us dabbling by offering instruction in other sports. It also means that, sometimes, we’re more focused on making sure your child is learning rock solid technique–safely–than whether or not her flip flops match her teammates’. And it means that from the games our younger recreational gymnasts play to the conditioning regimens of our competitors, every activity and everything we do is done with intention. Another thing that makes us truly unique is that we are one of only a handful of gyms in the entire country in which a girl can truly go as far in the sport as is possible for her. While we work with recreational students and those just starting to try their interest in competitive gymnastics, we are also the only gym in Denton county and one of only a handful in the country with an established Elite gymnastics program. 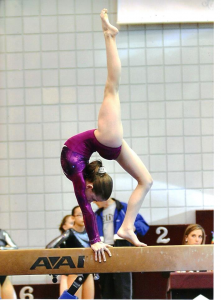 To give you an idea what that means, in order to compete internationally, to vie for a spot on the U.S.A. National team or to try to earn a spot on an Olympic team, a gymnast must be a fully qualified Elite gymnast. There are only a few hundred Elites in the world.